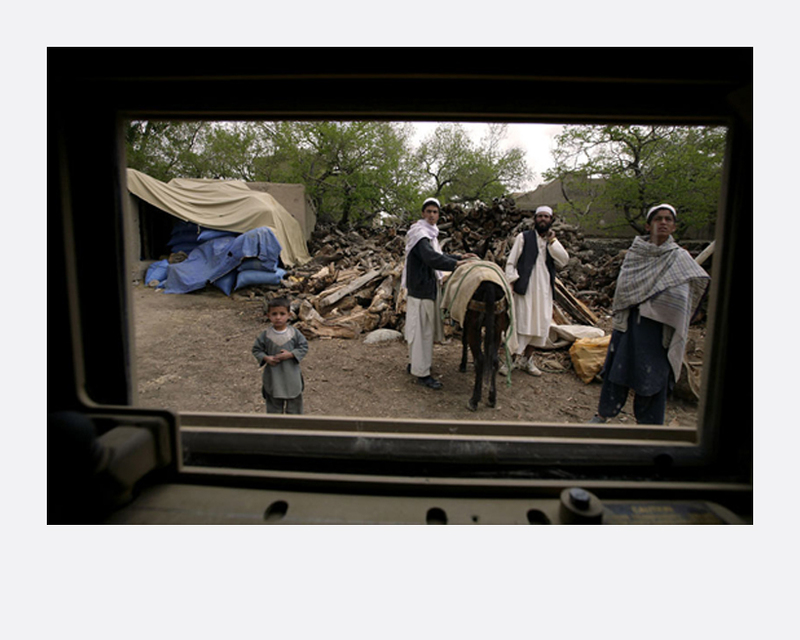 This series showcases the photographer’s observations of soldiers of the US Army’s 10th mountain division on patrol in the highly volatile Logar province in Afghanistan and their interactions with the local population. 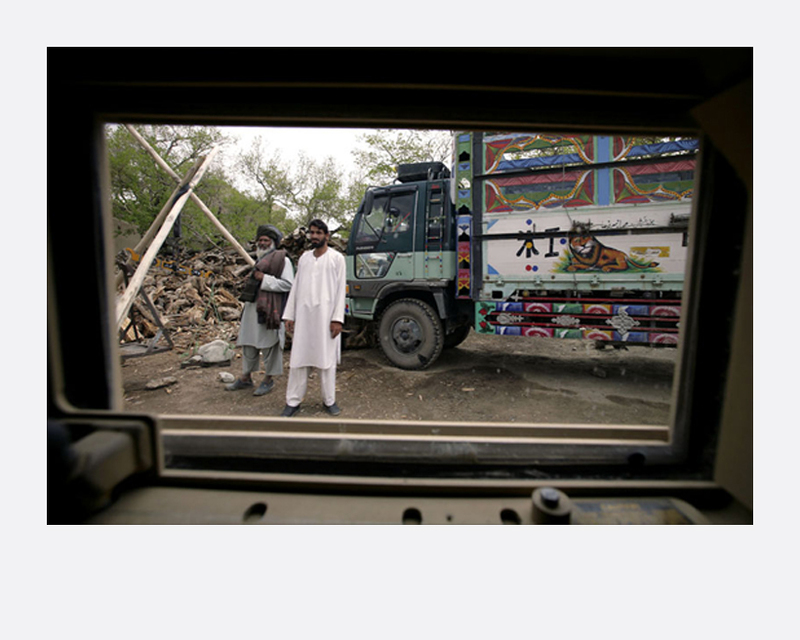 The images portray soldiers on their first incursions into a heavily armed, Taliban controlled area. 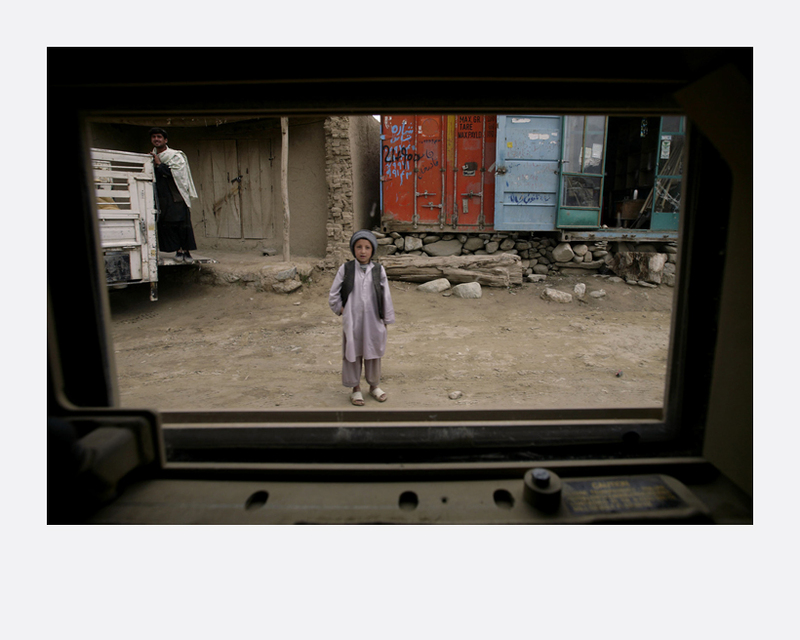 While helping to rebuild and support local schools, hospitals and mosques, the soldiers encounter deadly firefights with the Taliban on a daily basis. 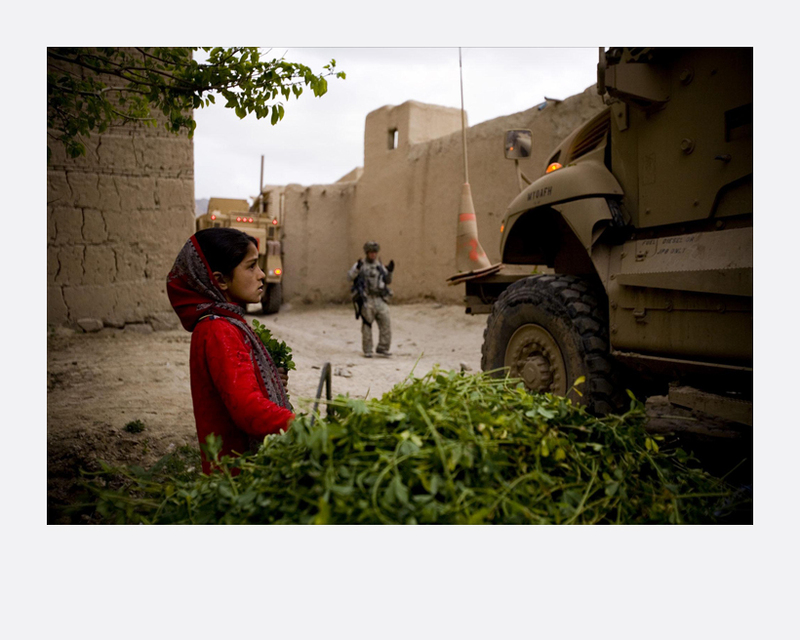 French born Guilad Kahn is an award-winning photojournalist whose primary focus revolves around news, current affairs and in-depth features about the human condition in crisis and conflicts in our world. He is based in Bangkok, Thailand and travels worldwide to some of the world’s hardest to reach and most difficult places to work in such. His work has taken him to the Middle East, Africa, Europe and North America. Guilad’s photography has been published by most of the world’s main newspapers, magazines and content providers such as Newsweek, Time, The New York Times, Stern, Le Figaro and many others. His video work has been awarded numerous honours and has been featured by leading broadcasters.